Over 1,800 great apes were seized from an illicit live traffic that went undetected for over a decade but is now confirmed through the Apes Seizure Database that was launched at the 17th Convention on International Trade in Endangered Species (CITES) Conference of the Parties on 29 September in Johannesburg, South Africa. Seizure records in the database date back to 2005, and include any removal of great apes from unlawful situations. Seizures were recorded in 23 nations, almost half of which were non-range States from Asia, Europe and the Middle East. Over 90 percent of all seizures occurred within national borders and were therefore not recorded in widely used illegal trade databases managed by the CITES and other regulatory agencies. As a result, the trade in endangered and critically endangered great apes was dramatically under-reported. 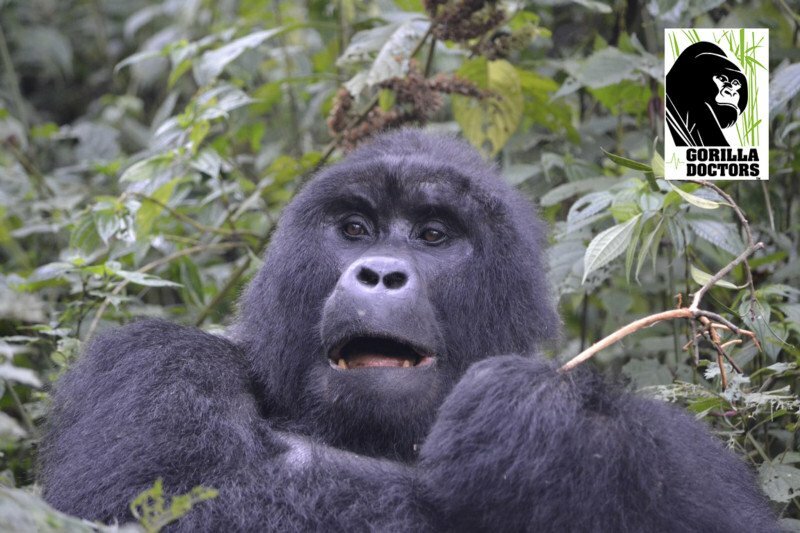 The Apes Seizure Database was created by the Great Apes Survival Partnership (GRASP), in collaboration with the United Nations Environment -World Conservation Monitoring Centre (UNEP-WCMC). Its seizure data comes from GRASP’s broad alliance of 105 national governments, research institutions, conservation organizations and United Nations agencies, which was then verified by a technical advisory group. Over 1,800 great apes were seized from an illicit live traffic that went undetected for over a decade. Orangutans comprise 67 percent of all entries in the Apes Seizure Database, most flushed from the forests and easily absorbed into the illegal pet trade by the massive expansion of agricultural industries such as palm oil and pulp and paper in Borneo and Sumatra. Chimpanzees are next at 24 percent, with gorillas (6 percent) and bonobos (3 percent) also impacted. Information gathered through the Apes Seizure Database will be used to support monitoring and law enforcement efforts against environmental crime, a $23 billion USD industry that threatens elephants, rhinoceroses, pangolins, trees and other endangered species. 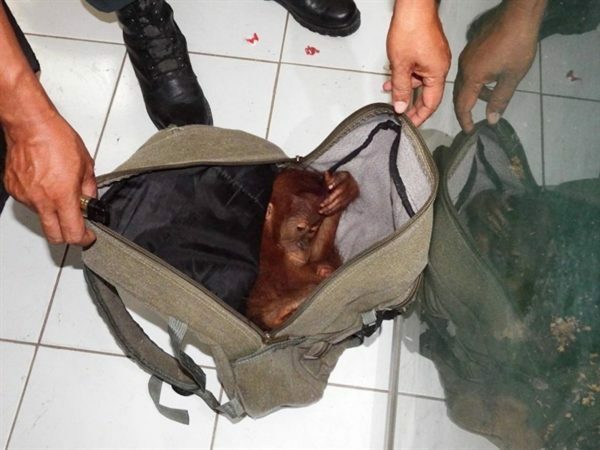 Less than 10 percent of all contraband is ever seized, according to customs and law enforcement officials, and it is widely accepted that far more great apes are killed in the hunt and capture of live specimens than are ever trafficked. Some studies suggest that as many as 10 chimpanzees die for every one chimpanzee captured alive. The illegal trade in great apes also poses a serious threat to human health, as diseases are easily carried and spread by live apes that do not go through proper veterinary care or quarantine. 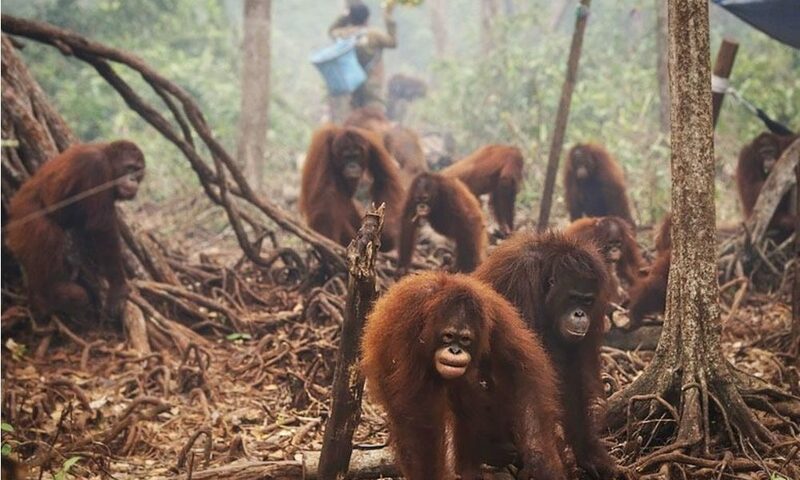 All great apes are listed as Appendix I species under CITES, and three – Bornean orangutans, Grauer’s gorillas, and Western chimpanzees –were downgraded to “critically endangered” last month by the IUCN Red List of Threatened Species. The Apes Seizure Database was a recommendation of the 2013 UNEP report, Stolen Apes, the first study to assess the global traffic in great apes. GRASP worked closely with dozens of partners to build the database over a two-year period, and will continue to update the database going forward.